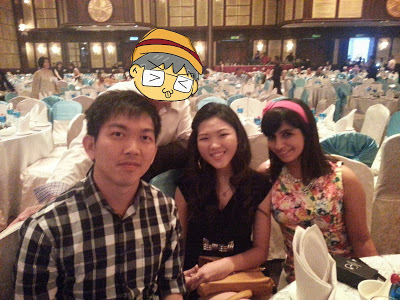 Back in time~ Annual Dinner Experience! Good morning everyone! How was your weekends? Well, mine is awesome! 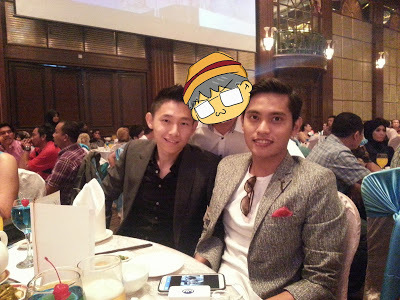 Last Saturday I attended my company’s Annual Dinner! 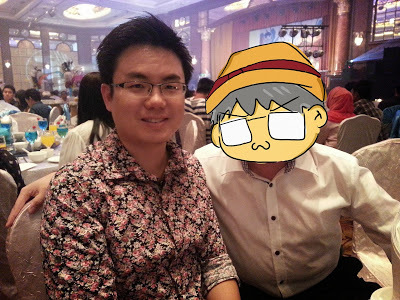 The theme for this year’s annual dinner is “Back in time” but….I didn’t managed to get a real 60’s or 70’s costume so I just wear a hat….yes, that hat, I mean the one that attracts cats and I go meow meow. 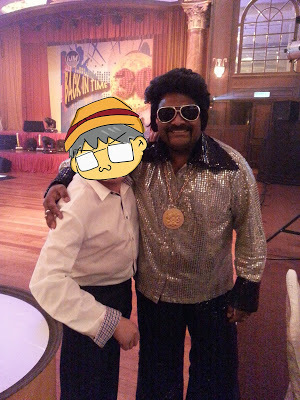 Saw many colleagues and friends with their funky, awesome, groovy costumes! Arrived around 5:30pm, well….kinda early for me to arrive huh? 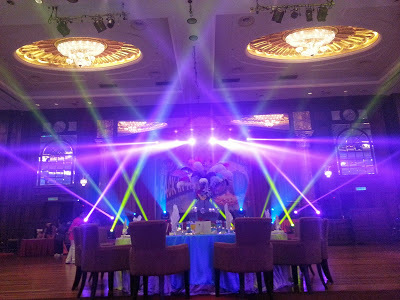 Once inside the ballroom…..I felt like….Oh yeahhh, looks likeeeee I am attending a concert! 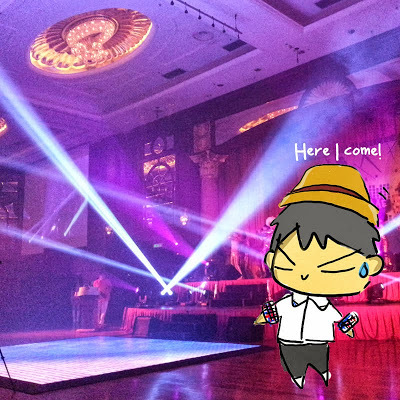 Then here comes…the most awaiting moment…it’s dancing time! Hehehe! 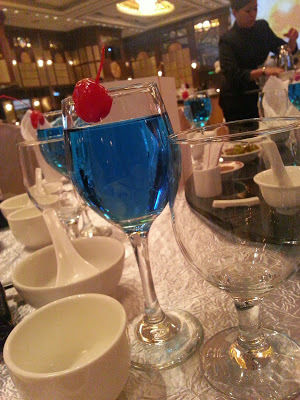 Truth is , had so much fun until didn’t took the photos~ But what I remembered after the dance is….MY LEG IS SO SUPER PAINFUL (Dunno how I got it)!!! 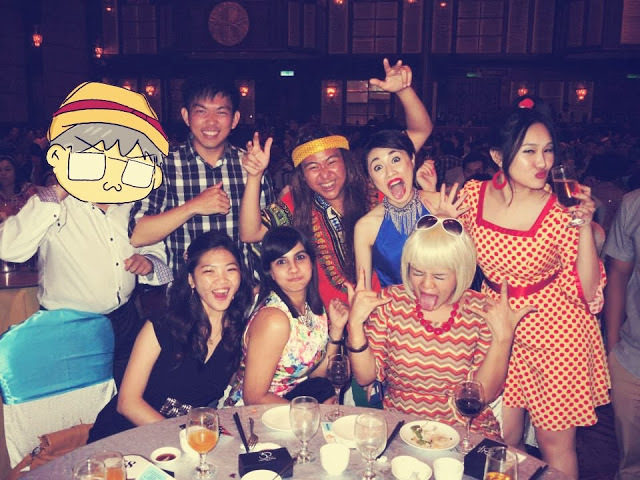 Overall it’s an awesome experience dining with awesome people! This Group photo credits goes to Sri! Thanks for this awesome pic!